The Situational Leadership® Model is a timeless, repeatable framework for leaders to match their behaviors with the performance needs of the individual or group that they are attempting to influence. 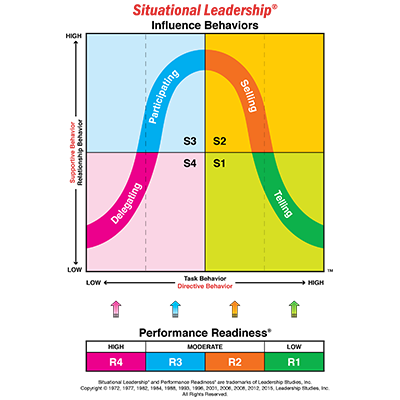 Situational Leadership® is based on the relationship between leaders and followers and serves as a framework to analyze each situation based on the Performance Readiness® Level that a follower exhibits in performing a specific task, function or objective. Then, based on the leader’s diagnosis, the necessary amounts of relationship behavior and task behavior are applied and communicated to the follower in order to support their needs and advance development. 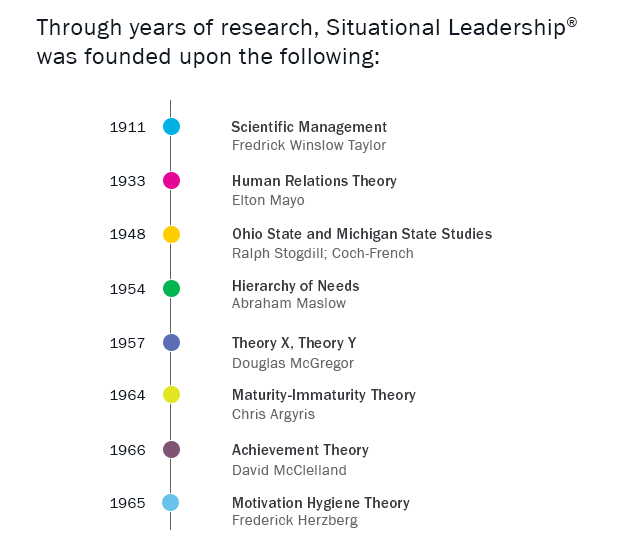 For more than 50 years, the Situational Leadership® Model has enabled leaders at all levels of the organization to more effectively influence others. 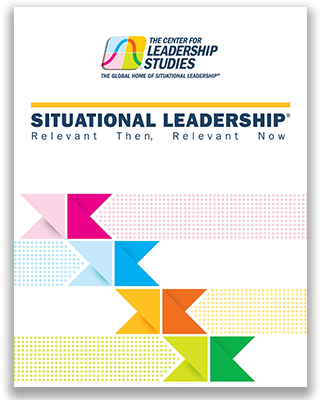 This comprehensive case study examines the core principles of the model and how leaders can apply Situational Leadership® to navigate any given situation or interaction. As founder of The Center for Leadership Studies and creator of the Situational Leadership® Model, Dr. Hersey was internationally recognized as a leading authority on training and development in leadership and management. The author and coauthor of numerous papers, articles, and books, “Management of Organizational Behavior,” is a true reflection of 50 years of the most significant theory and research developed by thought leaders in the behavioral sciences. This work focuses on the applicability of the Situational Leadership® Model, along with the interaction of people, motivation and leadership. 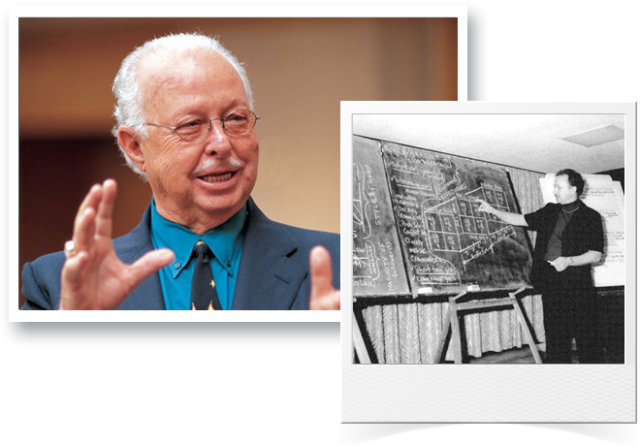 It was Dr. Paul Hersey’s goal to present a practical model that could be leveraged by a diverse spectrum of leaders for the express purpose of effective influence. What are the driving forces behind human motivation? From his research, Dr. Paul Hersey found that there is no one best leadership style, as it is dependent upon the individual’s level of ability and willingness to complete the specific task. From the 1960s to present, Situational Leadership® has remained an effective tool for leaders to match their behaviors with the performance needs of the individual or group that they are attempting to influence. Create a common language of leadership by implementing Situational Leadership® at all levels of your organization!